Year started at Revelation TV: Started at Revelation TV in 2003 with a break and re-joined in 2014. I met Howard and Lesley through Hugh in 2001 and joined Revelation TV as an Administrator in 2003. When I re-joined in 2014 as Office Manager I had no desire to become a presenter. I felt, and still do, that my main functions are behind the scenes in the office. However, after 3 years of 'protesting' (repeating that I did not come to the channel to go on television) I was asked to join my husband as co-presenter of Word and Prayer. It did not take much to persuade me, because during those 3 years God was working on me so I knew the time was right. Primarily through Revelation TV I have been able to utilise all of the training, experiences and gifts that God has given me in a way that glorifies His Kingdom and give true purpose to my life. 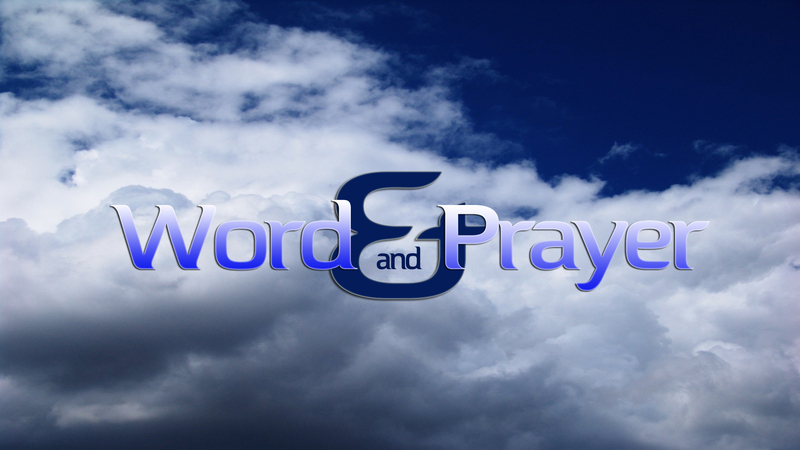 Being able to co-present Word and Prayer on a weekly basis is the icing on the cake. Preparing for and presenting the programme enables me to learn more about God through His word, develop a closer relationship with Him and gain confidence through Him, which is all that matters. Revelation TV is a multi-cultural family that I am blessed to be a part of. There are many gifts and talents in this family and I have seen how God uses each individual to fulfil His purpose for the channel. Revelation TV is special, not only because God started it, but because He is in it. Although not strictly about me, this is dear to my heart. My mum lived to the grand age of 102. The last video I have of her is on her 102nd birthday in December 2017 in which she is singing "Jesus is the one, yes He's the only one". Many years ago I was on a training course and they asked us to say who we would rather be stuck in an elevator with. Answers came with names of pop stars and celebrities. My answer was "My mum". That's how special she was to me. I am a movie buff. Hugh and I watch all the latest movies and do our own private reviews (He wants us to make a programme about it one day). The only book I read at home is the Bible. Very early in my Christian life I was advised to balance what I read with the Bible. Having made that decision, all the other books I read are outside the home, mainly during lunch breaks. Apart from Biblical teaching books, I read biographies and fictions. These allow my imagination to picture scenes, just like watching a movie. Since discovering vegan cookery, I really enjoy making vegan cakes and muffins which are enjoyed by family and friends.